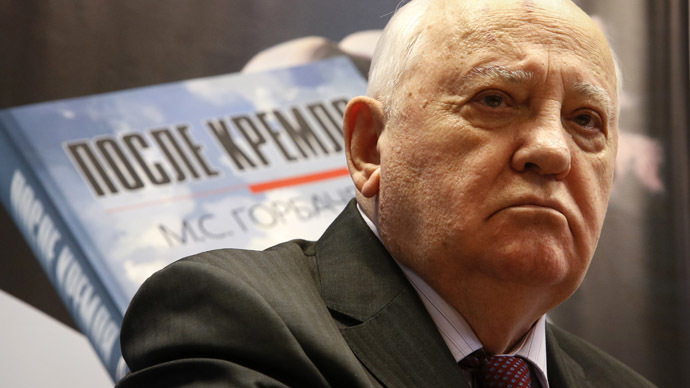 Former Soviet President Mikhail Gorbachev acknowledges his anti-alcohol drive in the mid-1980s was a mistake, stressing that it should had been gradual and relentless. The campaign led to a spike in bootlegging and eroded the tax base. The USSR government headed by Gorbachev introduced an anti-drinking campaign in 1985, which was popularly dubbed ‘Gorbachev’s Prohibition’. 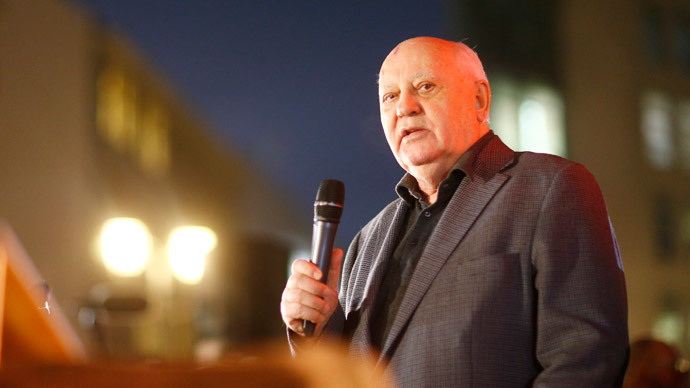 “I believe the anti-alcohol campaign and how it was implemented was a mistake in the long run,” Gorbachev told Komsomolskaya Pravda media outlet. “We should have had conducted a systematic, long-term battle with alcoholism,” he said, noting that such measures would take years of methodic effort, not in an “ax thump over the head” manner. The elder statesman called on authorities not to give up fighting alcoholism, or “things are going to be even worse,” Gorbachev said. The campaign announced on May 16, 1985, included a price hike, limited alcoholic product sales and vineyards used for wine production were destroyed. Sales of sugar needed for the illegal manufacture of homebrew were also cut short with “sugar stamps” issued for limited monthly consumption of sweet product per person. The result was long lines to purchase alcohol and a sharp growth in consumption of moonshine, which resulted in cases of mass poisoning with methanol products. The zeal of local-level Communist Party leaders, intoxicated with a ‘can-do’ spirit, led to the indiscriminate closure of alcohol shops and a flourishing black market. 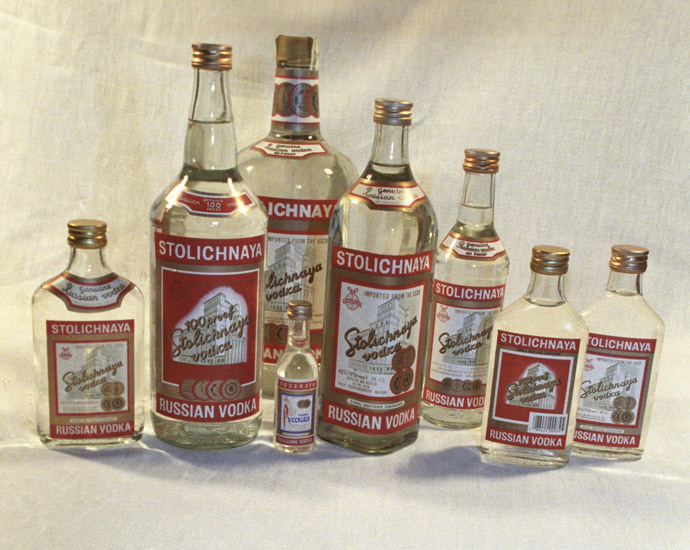 The budget of the Soviet Union, which once saw up to 25 percent of its revenues derived from the state monopoly on booze, was bleeding and on the verge of collapse by the end of 1980s. By comparison, revenues from modern-day economic stalwarts oil exports and electricity never exceeded 10.3 percent of the budget and were actually around 8 percent throughout the 1980s. 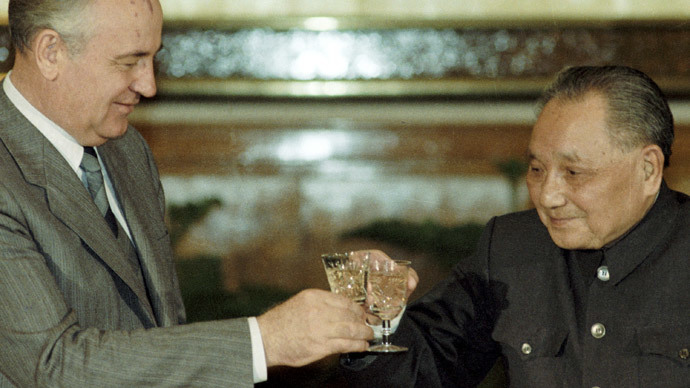 Gorbachev insists that he did not mastermind the prohibition, claiming that the program was an extension of a Leonid Brezhnev-era policy, though Brezhnev himself did not welcome the idea. Among positive results of the campaign Gorbachev singled out reduction in the mortality rate and a baby boom. 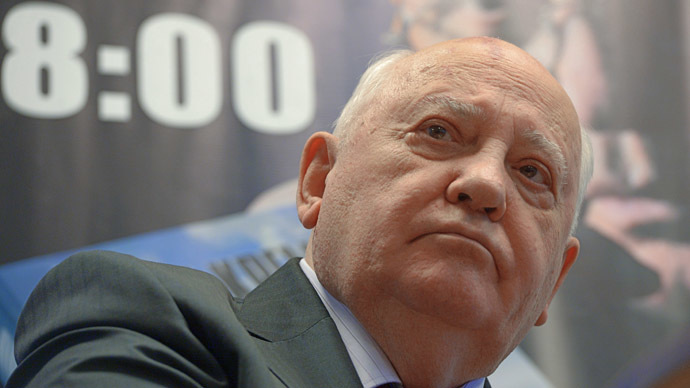 “Industrial and road accidents decreased sharply,” Gorbachev claimed. He particularly stressed that he never ordered the uprooting of vineyards, among which there were century-old, Tsarist Russia plantations. “On the contrary, there were not enough food-grade grapes, everything was used for wine production,” Gorbachev said.